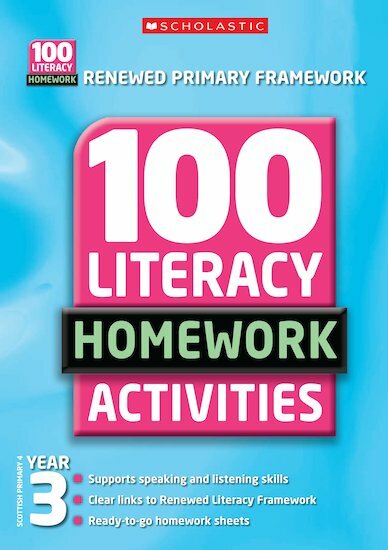 A brand new homework series, matching the Renewed Literacy Framework that will fit in with any literacy scheme. A huge bank of activities offering a comprehensive homework solution. Follows the blocks and units of the Renewed Literacy Framework. Covers speaking and listening skills. Ready-to-use supportive activities require no preparation. 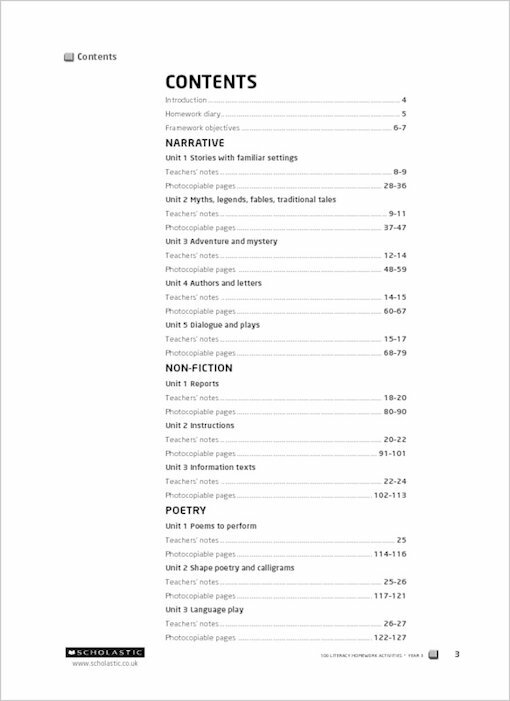 Improve home/school communication with the homework diary. Chris Webster is a long-time teacher, inspector and educational author. He is the concept originator and author of ‘100 Literacy Hours Y3-Y6’.